A variety of cosmetic cases in descreet and professional designs are available to store and transport cosmetics and accessories. An all purpose cosmetic case, briefcase style and size, with foam inserts that you can configure to accomodate any number of cosmetic products. Economical, strong and lightweight. Suitcase style design snaps open to a lift out tray and ample storage space; size 11.9″ x 8.2″ x 3.5″. 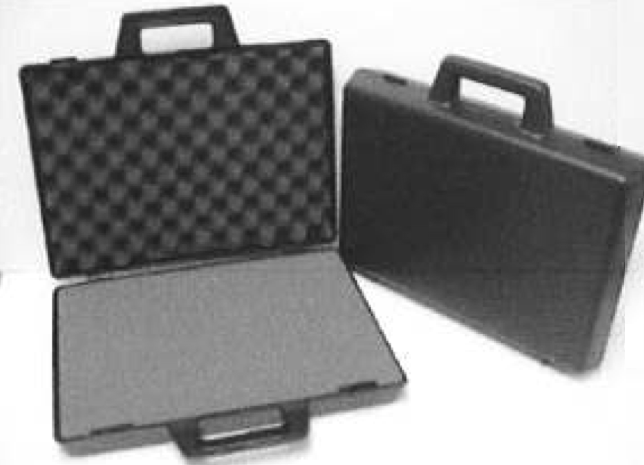 This professional case features a brushed aluminum exterior with a black felt interior. The Pro Tier Cosmetic Carrying Case unlocks to reveal multiple levels and attached expanding trays for organized and compact storage space; size 8.6″ x 8.6″ x 5.5″. This professional sleek aluminum design has a black felt interior. This oversized case features three levels of storage trays that fold down neatly for easy portability. Made of sturdy silver metal, this expanding case closes to 11.8″ x 8″ x 8″. This on the go makeup vehicle has deluxe built in features that simplify a professional’s life. Trays and compartments hold your cosmetics. A snap on trolley handle and wheels zip you around with ease. Size 16″ x 12″ x 9.5″ when closed. 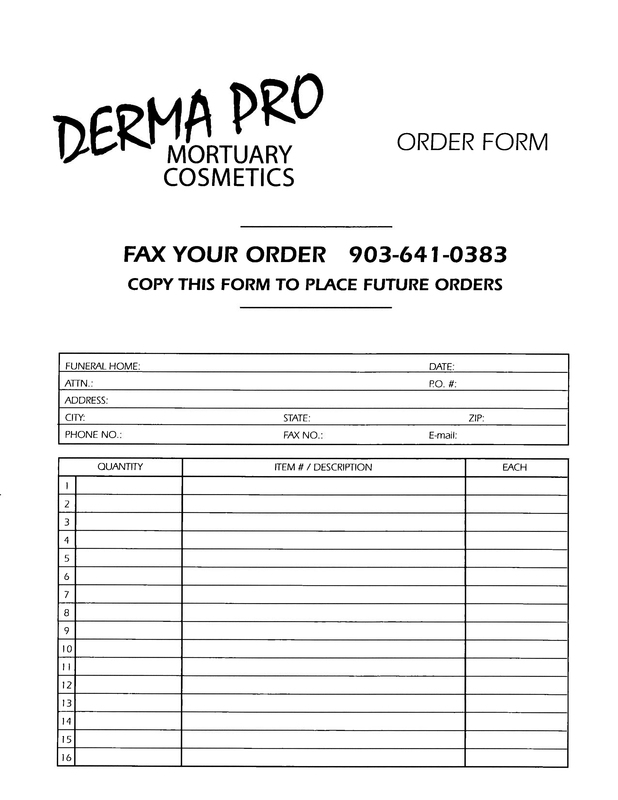 Ample space for a large variety of cosmetics, applicators, and equipment, all portable and readily accessible.